Laser beam is aligned with the brass housing. Accuracy of ±1/8 inch at 100 ft. The Johnson Level Red Beam Industrial Alignment Dot Laser is ideal for a wide range of indoor application such as centering parts on equipment – riveters, fluid and dry good filters, positioning parts on welders, drill press alignments, crosscut and break measurements, transit work and more. The laser beam is aligned to be concentric with the outside diameter of the brass housing to allow the installer to use the outside of the case for centering and positioning the beam. 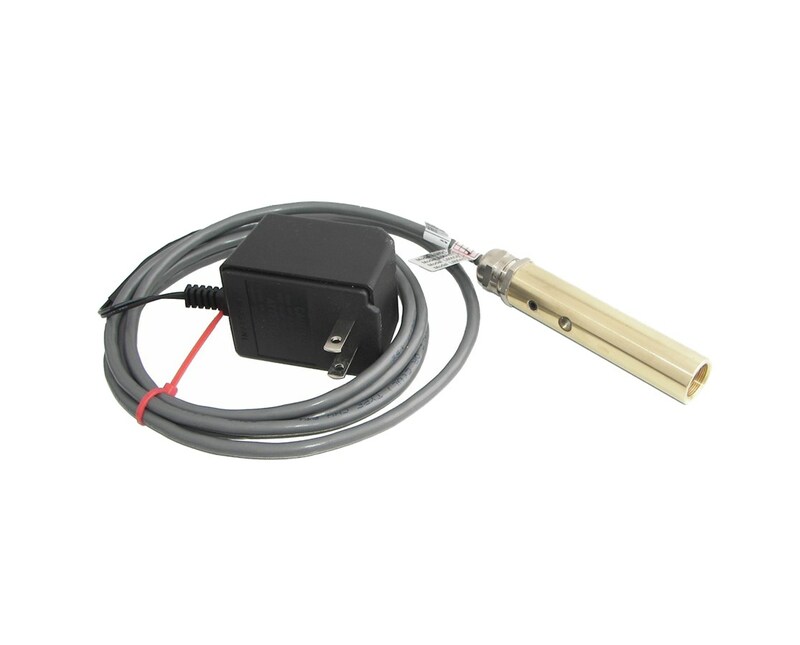 It projects vertical and horizontal laser chalk line with an accuracy of ±1/8" at 100 feet. 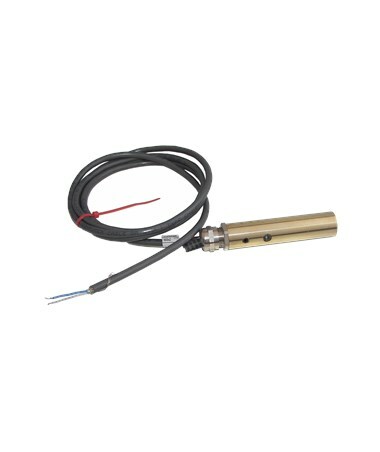 The laser diode of this Johnson alignment laser is protected with a solid brass industrial grade housing that won’t rust or spark. The solid glass optic is designed for harsh work environments. In addition, it comes with wedge internal prisms that steer beam and maintain beam alignment for impact resistance. The "O" ring seal is water and oil resistant with an IP67 rating. This Johnson Level Industrial Alignment Dot Laser features a beam-on indicator that verifies the unit is working from a distance. This Johnson Industrial Alignment Dot Laser comes with 110V AC Adapter, instruction manual, and a 1-year warranty. 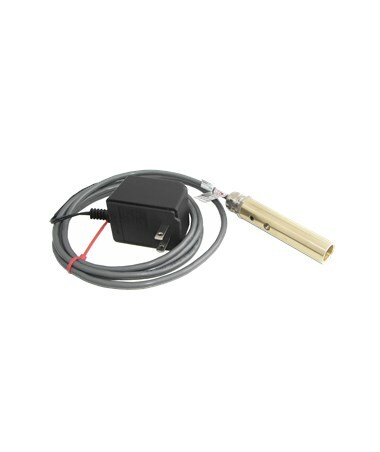 The Johnson Level Red Industrial Alignment Dot Laser is available in two different power outputs. Select your preference from the drop-down menu above. Leveling Accuracy ±1/8 inch at 100 ft. Working Range Up to 100 ft.
Self-Leveling Range ±1/8 inch at 100 ft.